As vulture funds have been seen as taking over the market, the next question is, what do we do next? 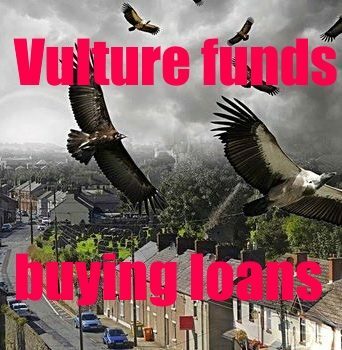 What happens after a vulture fund takes over your mortgage? These funds first entered the Irish market at the end of the financial crisis and since, have remained a consistent factor in the mortgage game. Though many years have now passed since they were first introduced, there is still much uncertainty that remains with what exactly these funds are. Vulture funds essentially entail the many forms of private equity firms and pension funds that exist with the goal of investing across many asset classes such as debt. Debt often acting in the form of mortgage arrears. The question many are wondering is why? Why are these vulture funds deciding to buy the mortgages that are in arrears? Due to post-financial crisis events, there was an extremely high number of mortgages that were in arrears as a direct effect, and many that will be in long-term arrears as well. Regulating mortage buyers is a political move not a sensible regulatory one. Politicians are prone to playing politics, that’s a given. What is strange is that so few demonstrate a knowledge of the regulatory environment that banking exists in. While decrying a ‘lack of regulation’ they fail to see that loan sales are actually a result of regulation, the very thing they are saying they want. 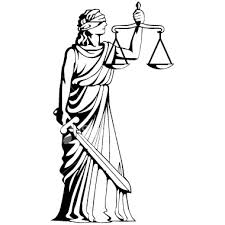 If you have a long term agreement with a borrower that is a contract, it can and does stand the test of the courts. A fund buyer won’t seek to overturn that contract even though the loan is technically ‘not performing’. This is an important point, if you got a split mortgage and it was agreed on a long term basis (as they are) then your loan is non-performing because part of the loan isn’t accruing interest. You are making payments in full on the other part, but it is less than the original contracted agreement. Any losses of interest are accounted for and already booked, but the loan itself is still going to be classified that way. We were pleased to take part in a panel discussion on PTsb loans and how the sale would or would no imapct borrowers. We were on the panel with TD Mick Wallace and Fianna Fail TD Marc MacSharry. Later the head clerk of the high court Edmund Honohan joined the discussion. 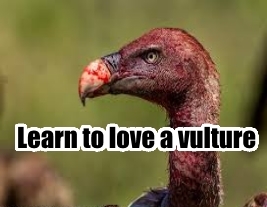 When we hear talk of ‘vultures’ and ‘vulture funds’ it’s usually in highly negative overtones. That’s why the name-calling exists in the first place, the idea is to imply you have these groups that feed off the dead bodies of an innocent party. Put this aside and realize that even if a company does feed off the assets of a failed one, that it doesn’t mean the firm that failed was somehow an innocent bystander. Usually they lost their market share and assets as a result of their own decisions and by definition a liquidator would sell these on to somebody. Whether that ‘somebody’ is a person, fund or regular company hardly matters. What does matter is that we have a housing crisis and that these same ‘vultures’ will likely be delivering about 75% or more of private new housing in Dublin where the problems are most pronounced. We were asked to comment on loan sales, this took place at the IPAV national conference in Castleknock on the 11th of June 2016. 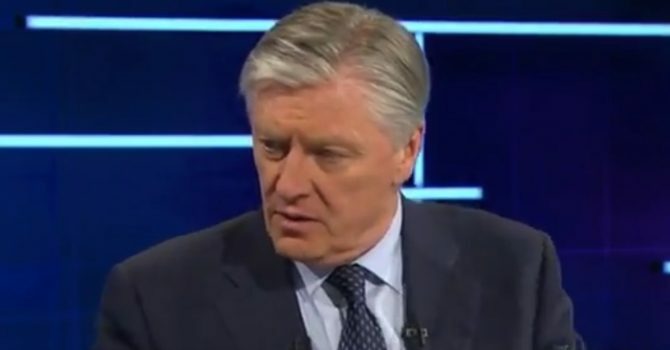 Last night on Claire Byrne Live the Master of the High Court, Edmund Honohan said that the constitution didn’t stand in the way of the state being able to pursue certain social agendas when it came to property and property rights. 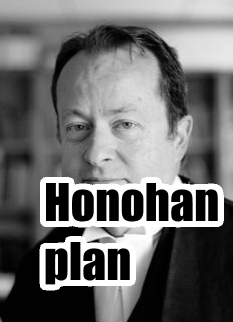 This hinged on the back of an article in which the Minister with responsibility for housing Alan Kelly apparently said that the constitution blocked his ability to resolve our housing crisis, Honohan rebutted this with an open letter in the Sunday Independent. What follows is an extract of the letter: Consequently, if the Oireachtas is of the view that the State should itself (or its local authorities) provide public housing “in the Common Good”, the State can (and probably, legally, should) decide not to wait the two/three years needed to build social housing but instead to immediately acquire houses now in private hands. If the owners of these refuse to sell, acquisition can be by compulsory purchase with full compensation assessed by the arbitrator.